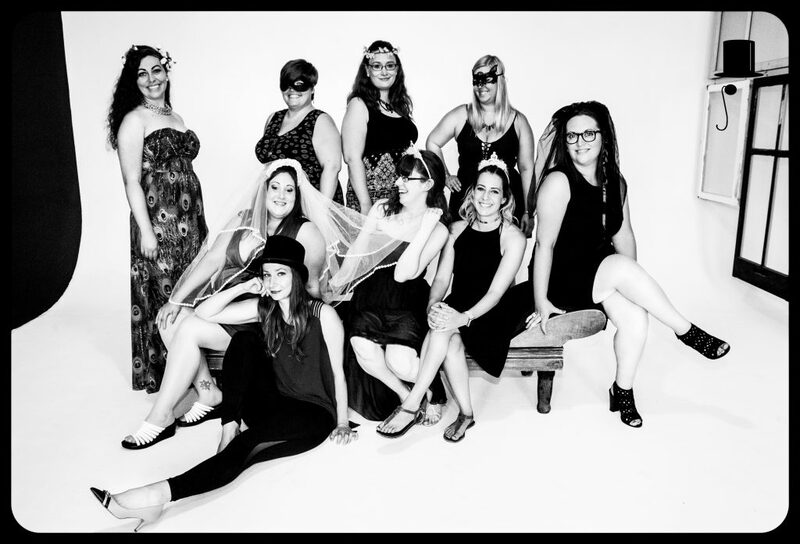 The Monocle Centre for the Arts proudly serves as Peterborough’s Bachelorette Party Specialists. With our own pole studio, and connections all over town, we make your custom bachelorette party feel simple. We work with you and/or your Maid of Honour to create a custom package that suits your interests and your group’s budget. Forget about splitting bills, getting separated or running out of things to do. When you book a bachelorette party through The Monocle, we provide everyone with an itinerary and map. This way the whole night is organized in advance, leaving less time waiting in lines and more time celebrating with YOU!